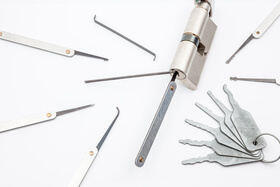 Looking for experienced emergency locksmith provider? One of the worst feelings is being locked out of your property. If you’re on a deadline, it’s even worse. If you live in the Washington D.C. area you now know who to call when this happens to you—Chiko’s Locksmith. 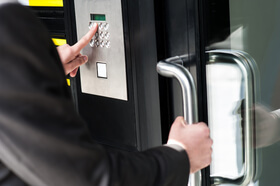 Your time is precious, that’s why we offer top-of-the-line emergency locksmith services. Our locksmith services give you peace of mind knowing that professionals are always on-call when you need them. When you least expect, you can find yourself locked out of your home, office, or vehicle. Our emergency locksmith services will get you back inside your property in a flash. Here’s what you can expect when you call us. Whether locked out of your home, office, or business, we will quickly pick your lock and get you inside safely. But what’s that process look like as a customer? Step 1. First, our locksmith technicians will arrive on-time to your location. Our uniformed team members always sport the Chiko’s Locksmith logo so you know they are who they say they are. Step 2. Then they’ll assess your situation. 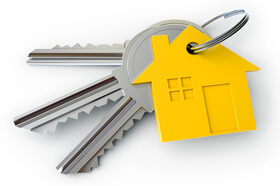 Do you need an entirely new key made for your property? 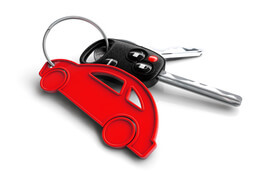 Are you locked out of your vehicle and require a timely pop-lock service? Whatever the case, they’ll get to work completing the task. Step 3. 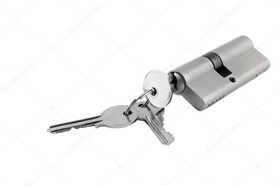 Next, they’ll use our industry leading emergency locksmith tools to open your property quickly and safely without damaging your vehicle or home. Step 4. And finally you’ll be back to living the stress-free life once our team gets you inside your property. It’s that simple! 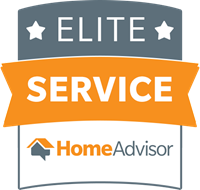 We use cutting edge technology for each service we provide to guarantee you are fully satisfied with our work. Our laser-like fast response time ensures you get the results you want quickly. For 24 hour, 7 day a week, 365 days of the year emergency locksmith services we’re the right choice. We use professional payment systems and only the latest equipment available for each task. Our technicians are well equipped to handle a wide variety of emergency services, and do so with the greatest accuracy possible. Why hire inexperienced emergency locksmiths and put your safety and property at risk? Highly trained, experienced, friendly and always professional, our technicians are precisely what you need to handle any locksmith repair or emergency service. Reasonable Rates Anytime of the Week! Some emergency locksmith companies increase their rates during the weekends. Not us. We take pride in delivering exceptional services no matter what time of the day, week or year. 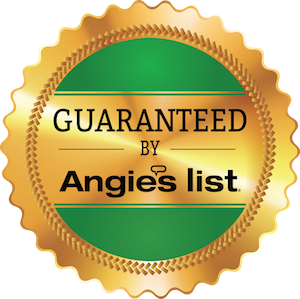 Our rates stay reasonable no matter what you need done, or when it’s completed. Practically everyone has found themselves in an emergency lockout situation. Whether locked out of a car, your home or your business, you need a professional team on your side. We’d love to be that team. 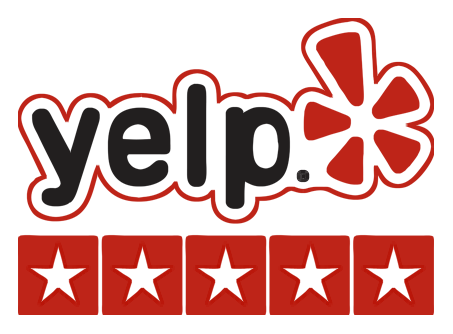 As a Washington D.C. based emergency locksmith provider, we are always there when you need us. Lockouts are a fact of life. But if you have a team of professional locksmiths on your side, you can breathe easy knowing that if and when an emergency pops up, you’re covered. The next time you find yourself in need of an emergency locksmith, consider Chiko’s Locksmith services. You’ll not only get inside your home, office, or vehicle quickly but you’ll also get the job done at a reasonable price.